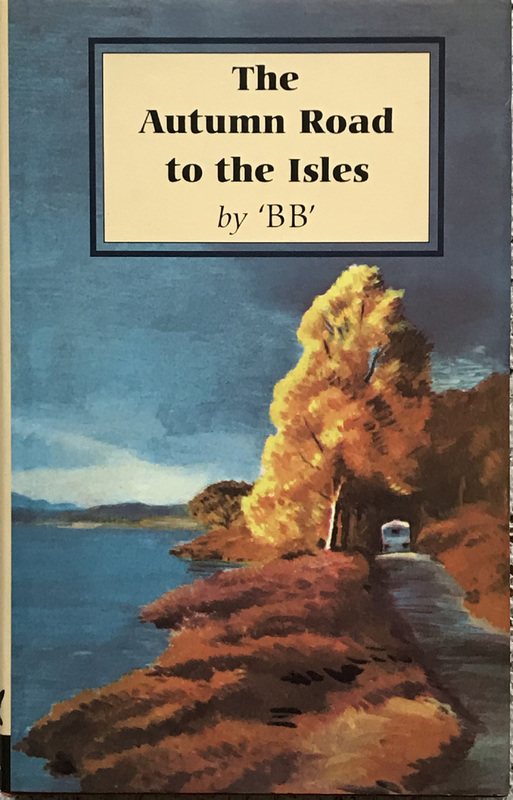 This is a new edition of the 1959 publication composed and illustrated by the author and naturalist, Denys Watkins-Pitchford, under the pseudonym of “BB”. Superbly illustrated with 65 b/w drawings, this is a tale of his travels to the remote Highlands of Scotland. The dust wrapper is in near fine condition, crisp and clean, with very mild creasing to the bottom corner to the rear. The binding is very tight. The interior is fresh and unmarked and in fine condition.